7 Toxicity of Thevetia spp. 2 How Cholelithiasis Is Originated and Complicated? 3 What Is Early Life Programming? 2 What Are Hepatocellular Protective Bioactive Foods? 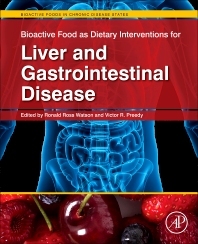 3 What Remains Still to Solve the Hepatocellular Protection by Bioactive Foods? 6 What Are the Unresolved Challenges?